February 14-March 23. 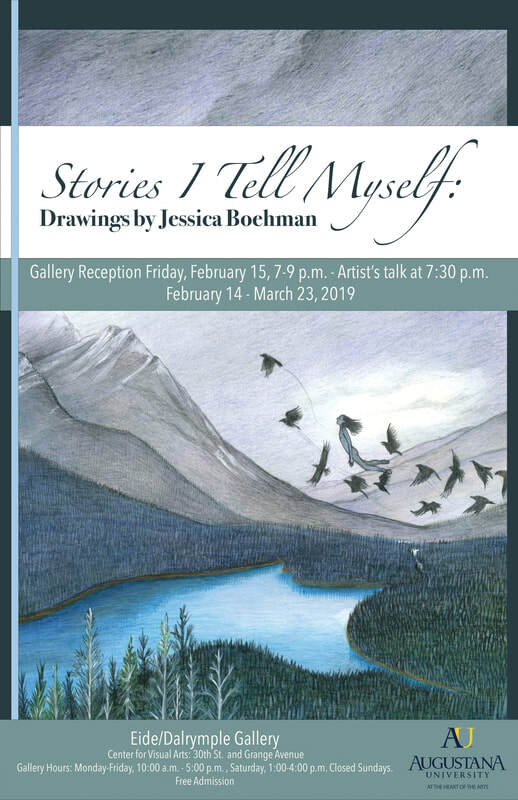 2019: "Stories I Tell Myself: Drawings by Jessica Boehman"
Opening: Friday, February 15, 7-9pm. Artist talk: 7:30 pm. Read the college press announcement here. 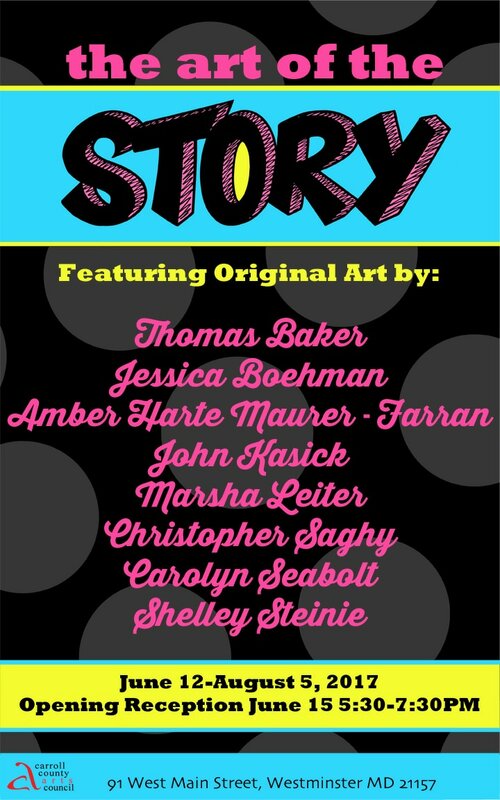 January-Feb. 2018: "Legacy: Celebrating 150 Years of Fine Arts at McDaniel College"
June 12-August 5 2017: Six pieces will be included in the exhibition "The Art of the Story" at the Tevis Gallery, Carroll County Arts Council in Westminster, MD. Opening reception: June 15​, 5:30-7:30pm. 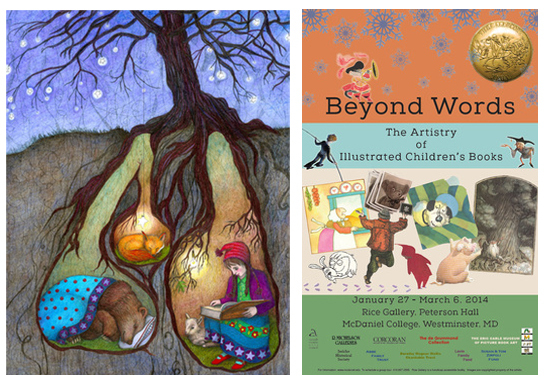 ​Jan 27-March 6, 2014: See my original work, "Bedtime Stories," at the 'Beyond Words: The Artistry of Illustrated Children's Books' exhibition at my alma mater, McDaniel College. 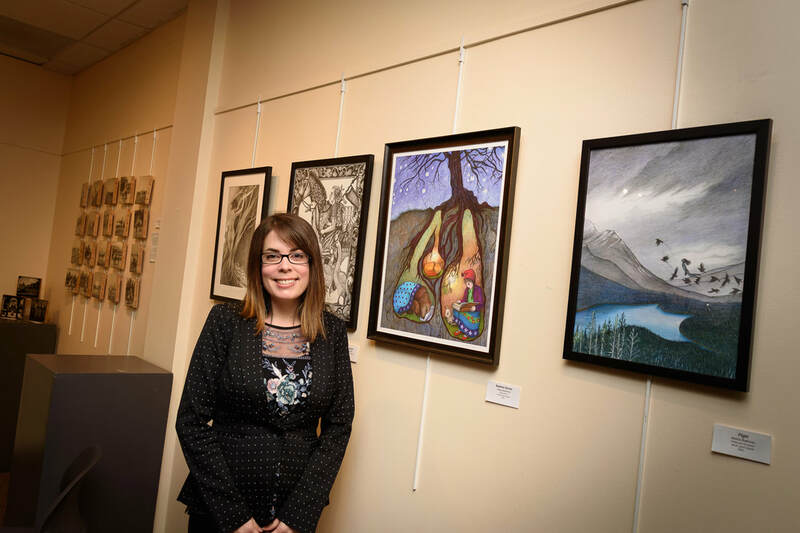 The show will take place at the Esther Prangley Rice Gallery in Peterson Hall, my old haunt. I am truly humbled to be included in the roster of so many revered book illustrators.